Experiencing her home country Estonia break free from the Soviet Union, Merit was impressed by the power of the media’s verbal and image language. She now works at two vocational schools, Kuressaare Regional Training Centre and Tartu Art School, teaching creativity, English, career planning, and advertising as socio-cultural communication. 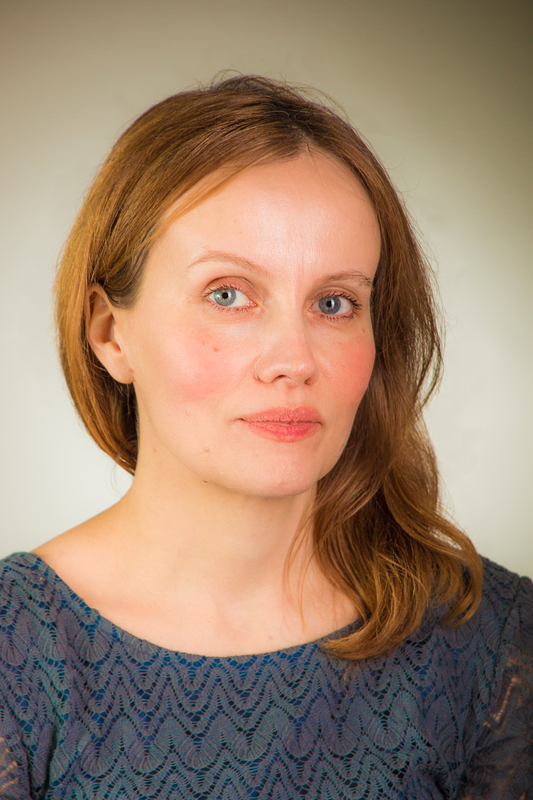 Merit was voted Teacher of the Year by the Kuressaare Regional Training Centre, received a national award for Best Internet Course in Social Sciences at Tartu Art School and won several prizes in EU video-making contests with her students. As a result, she has been invited to speak at many events, workshops and seminars about creativity and innovation, inside and outside of the realm of teaching. In 2010 Merit set up an NGO to promote local heritage, world cultures, innovation and activism in social life, partly funded by the Estonian Ministry of Culture. Among other projects, they have built a website featuring hundreds of local folksongs and folktales, and also contributed the winning idea to the 50th jubilee song festival of the region. These local projects are complemented by her coordinating her school in an EU Comenius project involving schools in 9 countries. In addition, she writes op-ed articles for national newspapers on culture from a youth perspective and is a member of the Kuressaare city council.